The 2019 Honda Insight Coming Soon near Seattle is Honda’s offering to the ever-growing, ever-popular green car market. 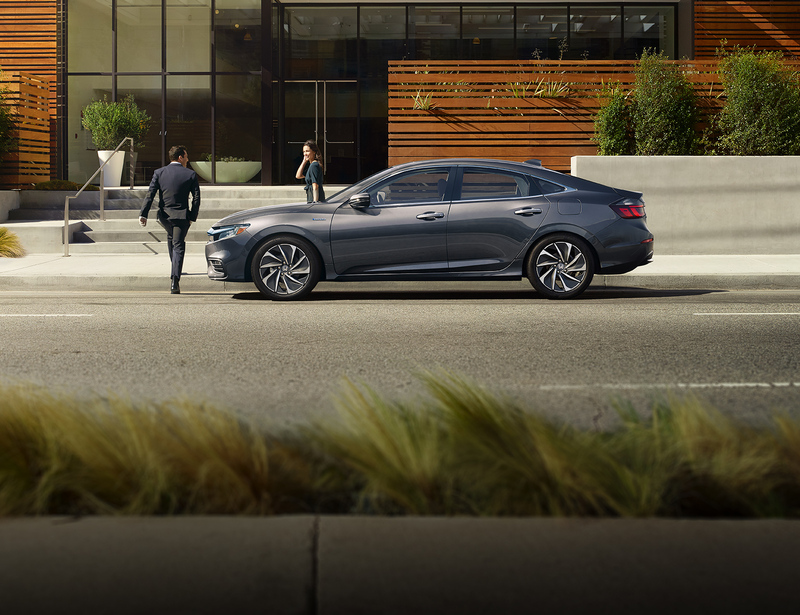 If you’ve been looking for a sleek compact sedan that’s also fuel-efficient, the Insight is likely to appeal to you. The 2019 Honda Insight Coming Soon near Seattle uses a two-motor hybrid system: a 1.5-liter engine with electric motor and battery pack, creating 151 combined horsepower. Consumers can expect the Insight to stay primarily in electric mode, using the gasoline engine mostly as a generator to charge the battery pack (regenerative braking will also charge the battery). Some of the benefits of this kind of setup is that the 2019 Insight is much quieter and much more efficient. As any car that’s looking to the future should be, the 2019 Honda Insight Coming Soon near Seattle includes features for both comfort/luxury and driver assistance. All Insight models will include the Honda Sensing safety suite, which bundles several popular driver assist technologies. This includes forward collision warning, automatic emergency braking, lane departure warning, and lane-keep assist. There are a few additional features offered, as well: Honda Lane Watch will show an image on the right side of the vehicle whenever the right-hand turn signal is activated, making it easier to keep an eye on your blind spot and anything that may be in your vicinity. The Insight comes with cloth seats, heated mirrors, push-button start, and a Bluetooth-enabled six-speaker audio system. Move up to the EX model and you’ll get an 8-inch touch screen, satellite radio, and Smart Entry. Other optional features include leather seats, a power moonroof, and 60/40 split-folding rear seats. There are many reasons that you might want to switch to the 2019 Honda Insight Coming Soon near Seattle. Most people pick hybrids to either help the environment or to save at the gas pump, but hybrid vehicles are also eligible for benefits such as access to the HOV lane with a single driver, government rebates and tax cuts, and even exemption from having to pass smog tests. If you want to see what your Insight qualifies you for, call Klein Honda of Everett at 877-856-2475, or use our online chat tool to ask us questions. You can also apply for financing directly on our website. 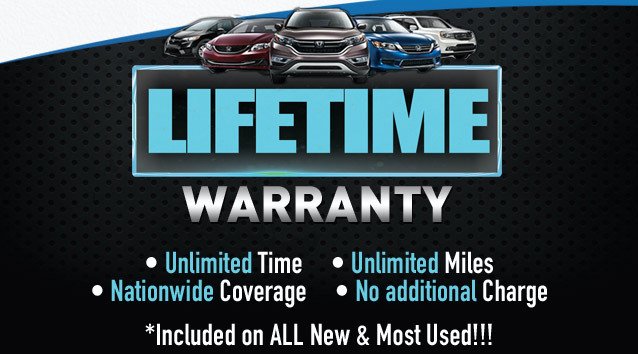 We make it easy for you to make your next Honda purchase!